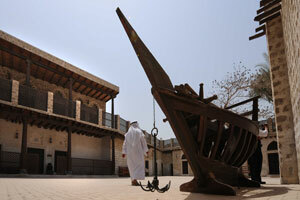 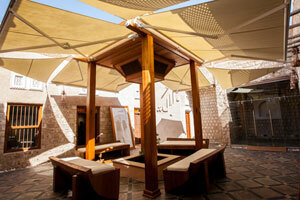 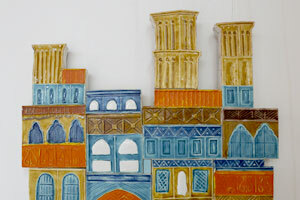 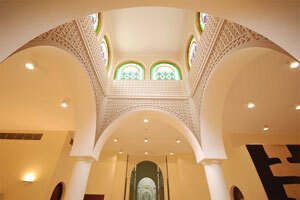 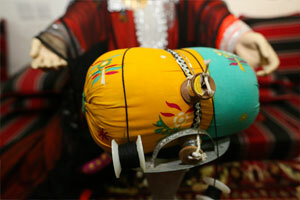 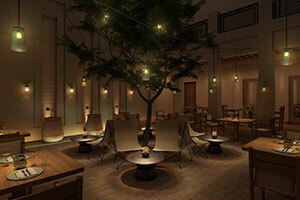 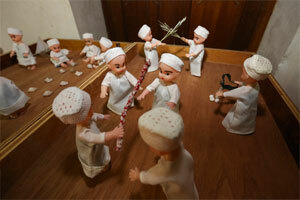 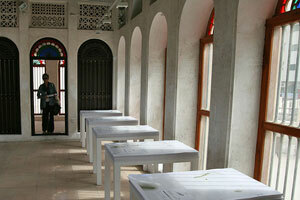 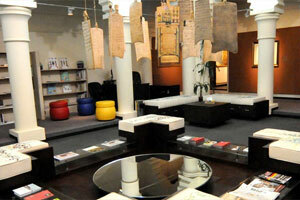 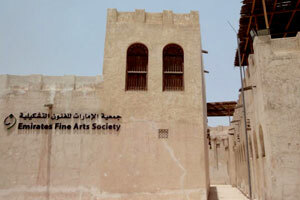 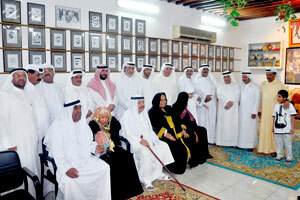 To step in to Sharjah's Old Souq is to enter a bygone era. 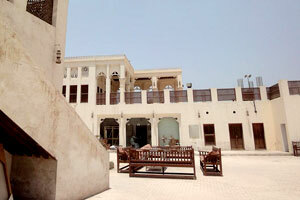 In an Emirate dotted with ultra modern buildings, the Old Souq is an island of traditional architecture. 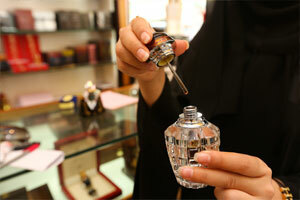 The narrow streets are chock-a-block with shoppers hunting for a good bargain and the air is filled with the fragrance of burning oud (incense) from the perfume shops. 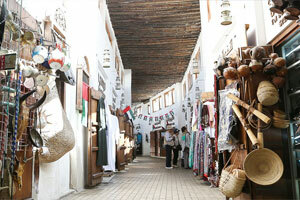 There's a lot to discover in the 25-year-old Souq. 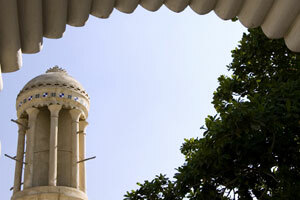 There's Al Daleel Mosque - the oldest mosque in the city, and some retail stores where customers can find good bargains on clothes and food; there's Sara Shopping Centre - a one-stop shore for women, and many more astonishing attractions that will appeal to visitors. 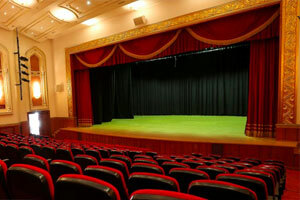 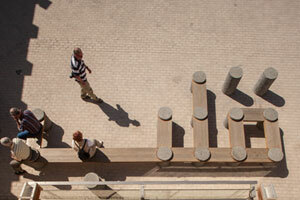 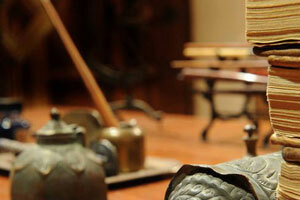 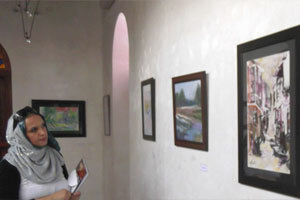 There are many art galleries in the area and art-related activities are held throughout the year. 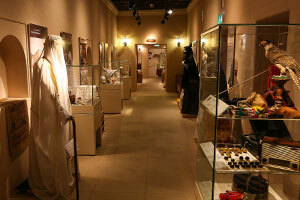 The Art Museum in the Old Souk features a permanent display of artwork from the collection of His Highness Sheikh Dr. Sultan bin Muhammad Al Qasimi, Member of the Supreme Council and Ruler of Sharjah.